We Take All The Right Steps To Make Your Headlights Look And Work Like Brand New Again! First we tape around the headlight lens to protect your vehicle during the headlight restoration process. Then we chemically clean the headlight lens on the molecular level. We use an advanced wet sanding process that systematically removes all layers of the sun damaged oxidized plastic from the plastic lens surface. Using ultra fine wet sanding discs and a special micro polishing system that actually re-surfaces the headlight lens like new and prepares the lens surface for the Urethane Clear Coat. We use an advanced high gloss, durable UV rated urethane clear that seals and protects your headlight lens so the headlights will look great and also last! Tony (Anthony) was nice and very professional! He was able to restore my headlights like brand new! I strongly recommend his services! Now I can see the winding road in Del Mar much better at night! Thanks Tony. OMG! What a difference! I told my husband I did not think he should spend the money on this. I sure was wrong! Our Jeep Grand Cherokee looks brand new again. 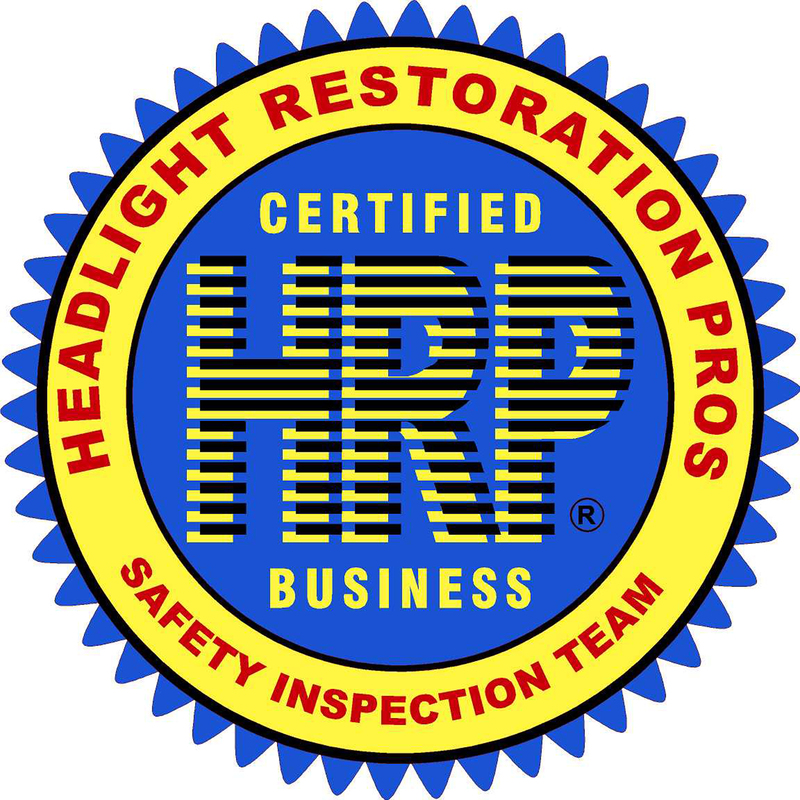 Thanks: Headlight Restoration Pros! Copyright 2017 Headlight Restoration Pros All Rights Reserved.